We make bespoke wedding and celebration cakes that are as delicious as they are beautiful. 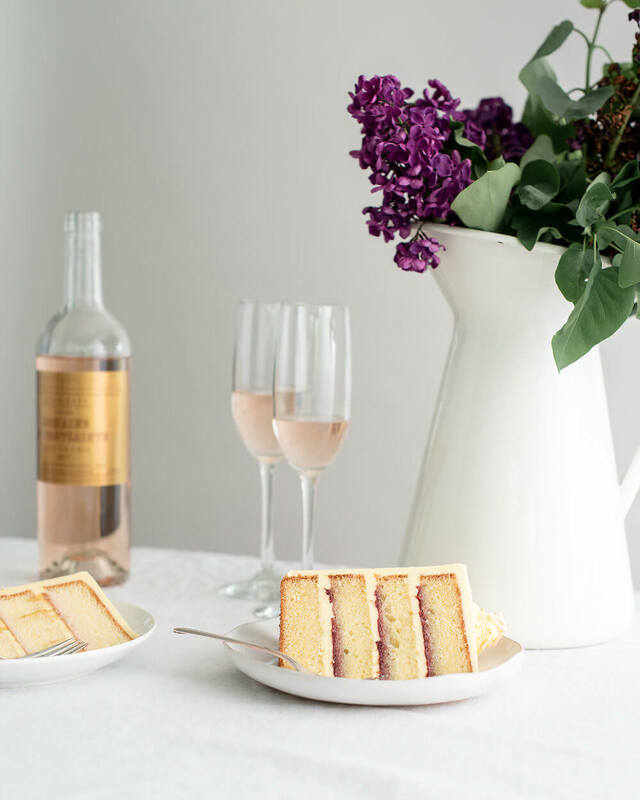 An independent, small-batch cake and sweets studio inspired by the tastes of the American South and the women who created them. We specialize in one-of-a-kind wedding cakes, but also make a range of baked goods including the best salted chocolate chip cookies, rich butter cookies, unique decorated cookies, gourmet marshmallows, and seasonal tarts. The studio is a fully-licensed commercial kitchen in Fort Atkinson, WI. We serve the greater Madison area, but also within a circle that includes Southeastern Wisconsin and Northern Illinois. We work with the highest quality ingredients possible including organic eggs and butter and non-GMO flour and always with an eye towards the seasons and Wisconsin’s local bounty. "Thank you so much for creating such a delicious, beautiful cake for our wedding! It was everything we hoped for. When we first saw the cake, we were super impressed with the design and appearance. It matched the aesthetic we were going for perfectly. The taste of the cake itself was incredible--we tried both flavors and loved them! "